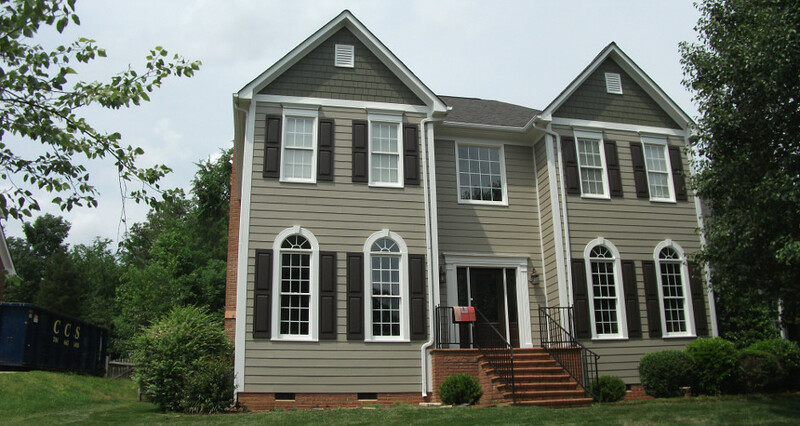 Photo Gallery images shown here include a sample of our outstanding residential siding and roofing projects and experience. 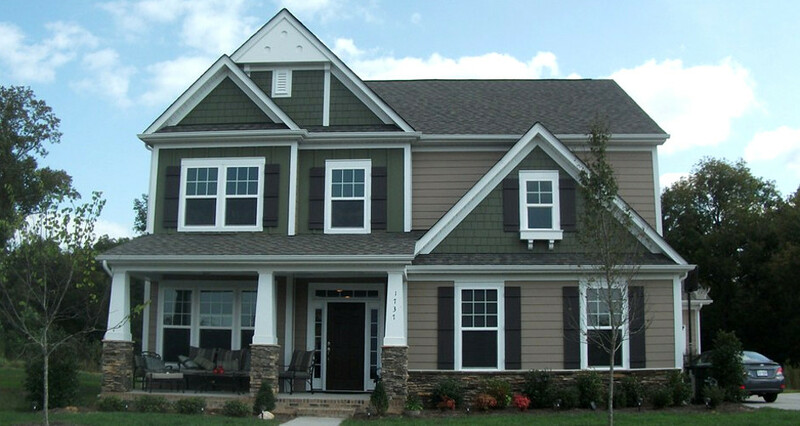 We offer a wide variety of top-quality brand name products and building accessories and the most popular, home owner preferred colors, styles, textures, components and materials. 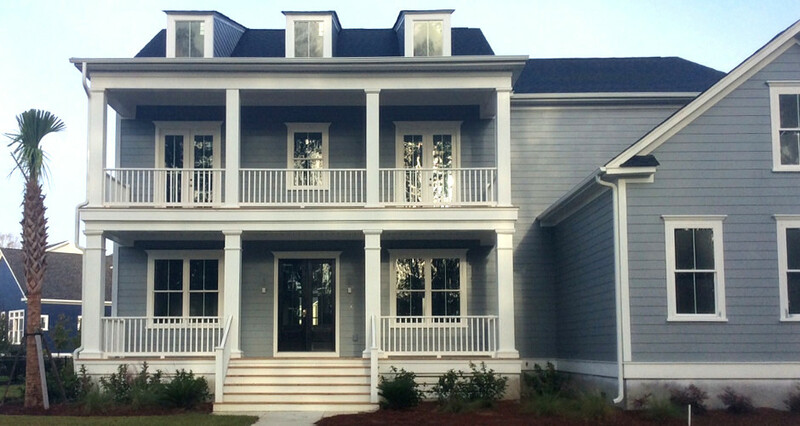 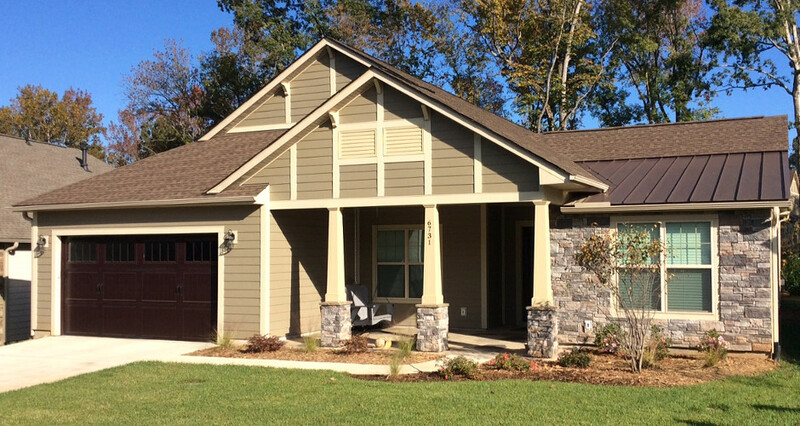 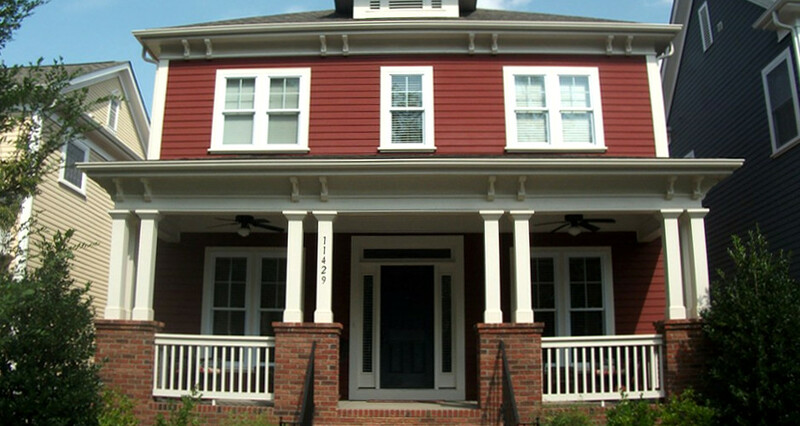 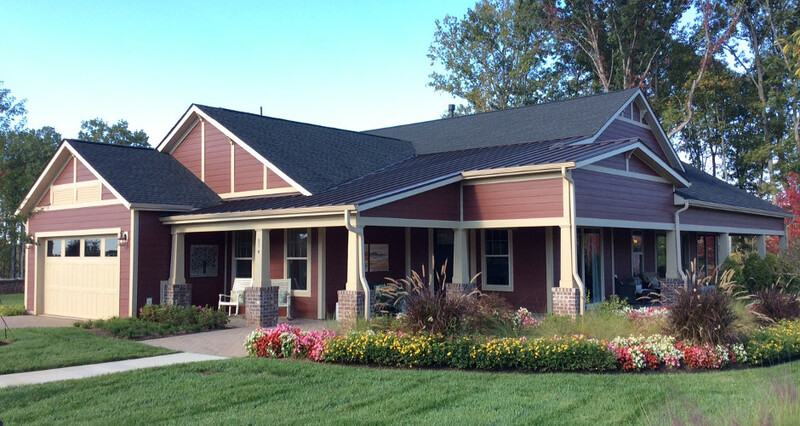 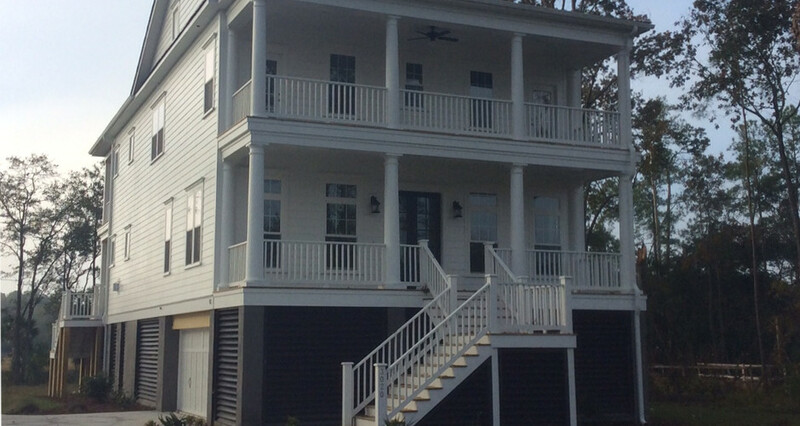 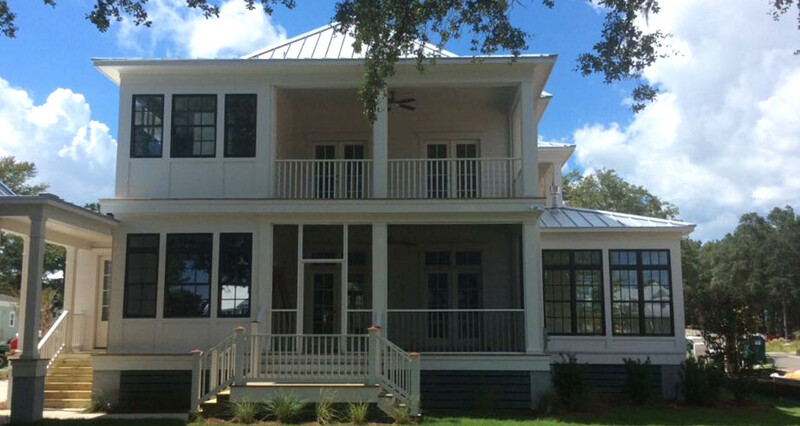 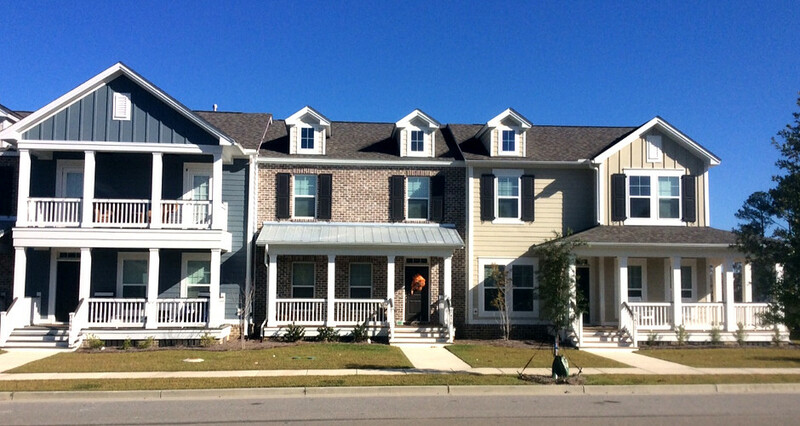 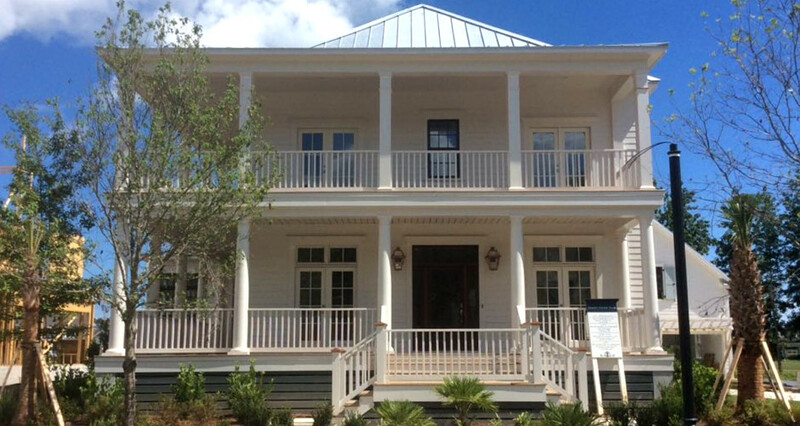 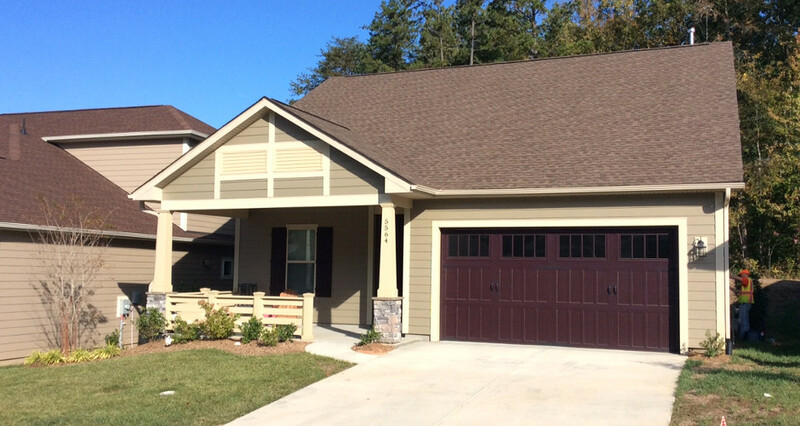 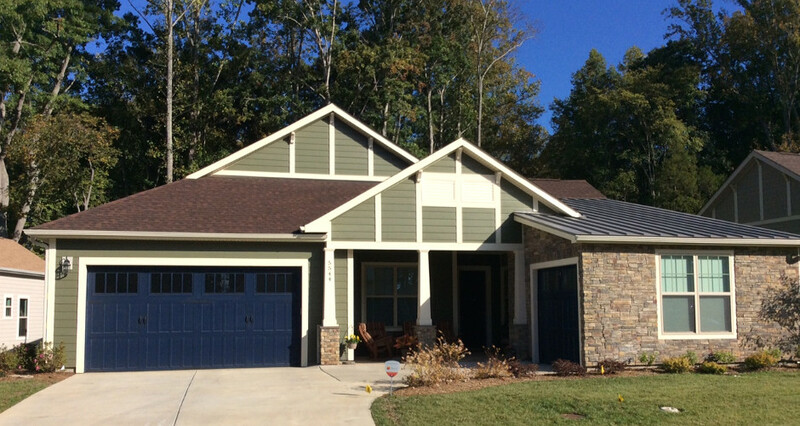 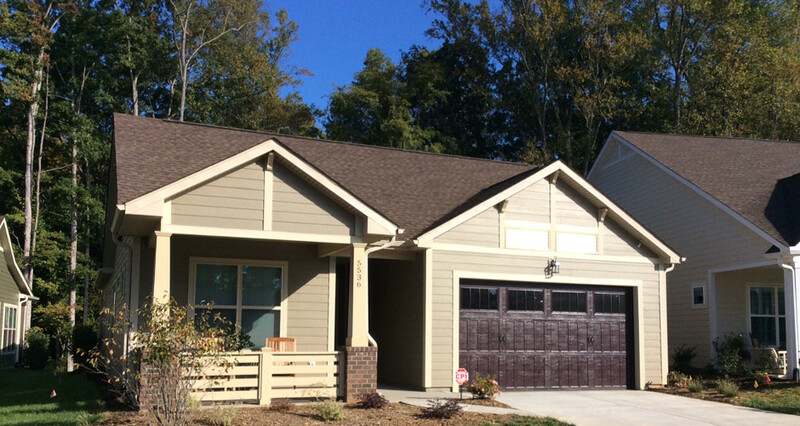 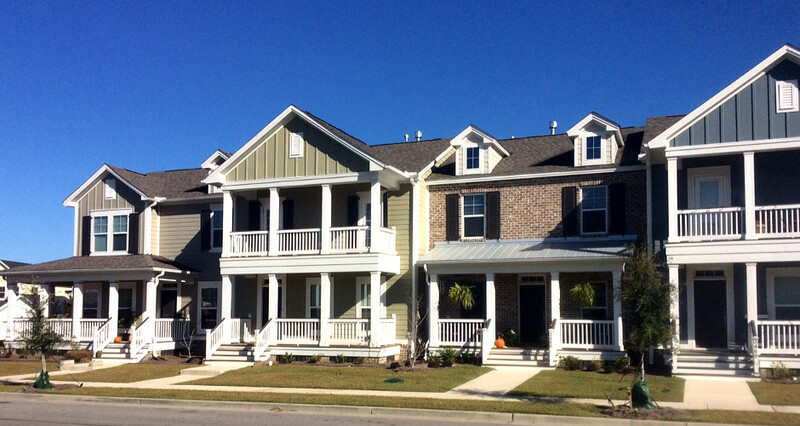 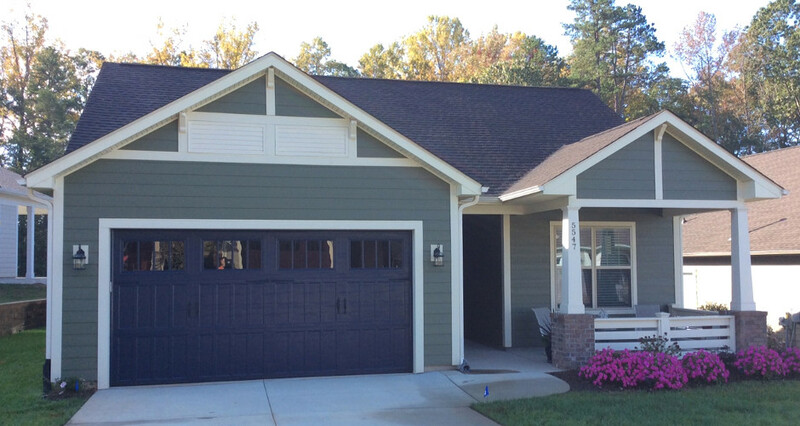 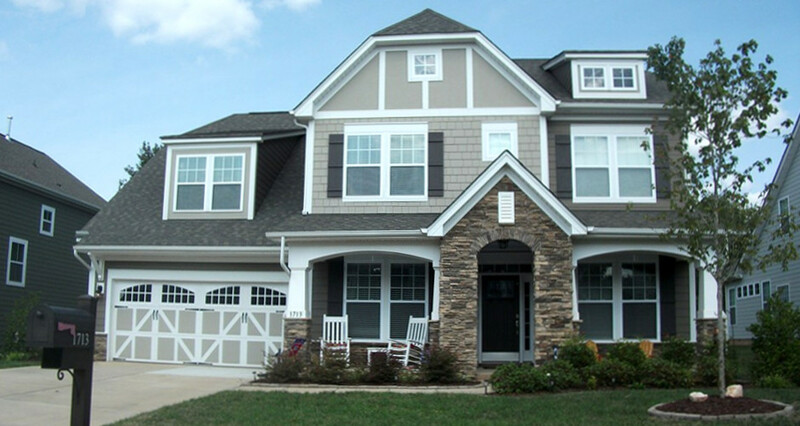 Partner with SouthEnd Exteriors in the Carolinas for consistent, dependable and worry-free service, backed by our quality assurance guarantee and warranties. 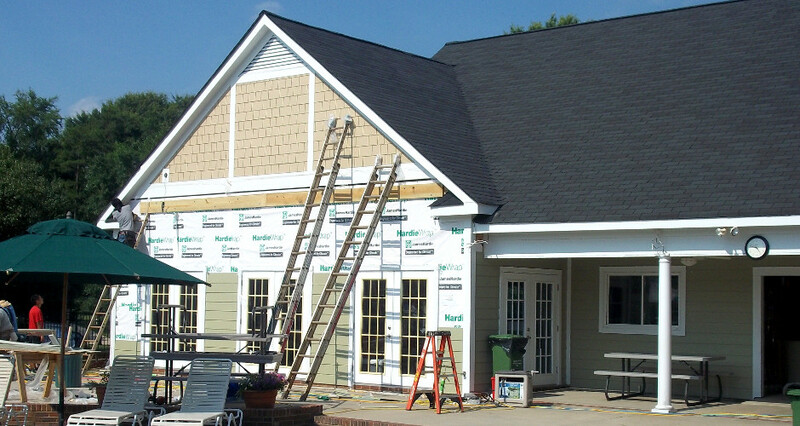 We save you money by installing the right products in the right way the first time and every time. 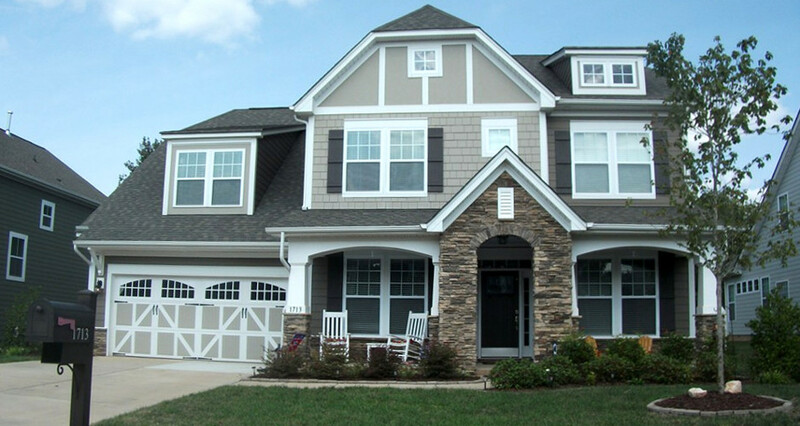 Contact us and we will gladly answer any questions about the products and building techniques used to create and enhance these homes.